When purchasing a new home, you want to always protect yourself from unwanted surprises. Yes we think we do everything possible like a home inspection, title searches, etc., but few of us ever think about going into the building department and asking about old permits that may have been taken out on the property that we are looking at to buy. 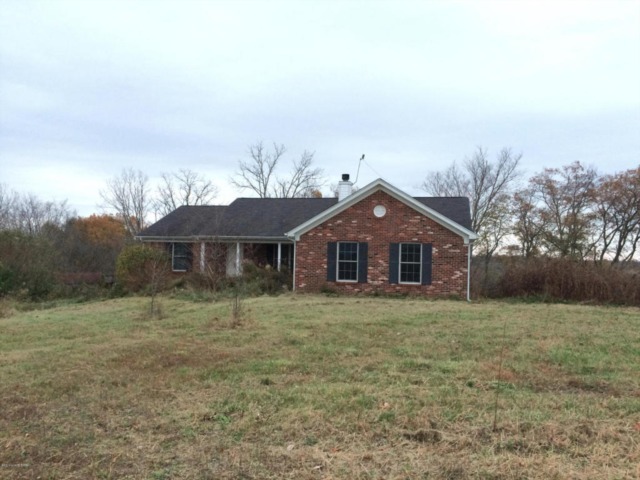 You always want to find out as much as you can about the property before the closing. I always suggest that the offer should include an inspection contingency even if you're making an offer in any kind of competition. The contingency wording should be broad enough for you to inspect whatever you deem necessary, so you will have the confidence that the home will satisfy your housing needs within a budget you can afford. You should always have the option to withdraw from the contract and have your deposit returned if the seller wont correct the problem(s) or at least participate in a mutual solution of the problem(s). An important item that is often overlooked during buyers' inspections is the permit history on the house. It can be a hassle dealing with the city bureaucracy, and few buyers have time to go to the city building and planning department. If you can't do the investigation yourself, you should pay someone to do it for you because overlooking it could come back to haunt you for years to come. Many times previous owners have taken out permits and either not finished the work, or not called for the final inspection of whatever work they were supposed to do. Some times the previous owners just forgot to call the city for final buyoff and many times the previous owner did more than what the permit called for and sometimes the work was done incorrectly or not to code. While you're checking on old permits, be sure to find out if any back fees are owed. You may need to check directly with the cashier at the building and planning department. If you are like most people, when you decide to buy a new home, you will make a down payment and get a mortgage loan on the balance. If that amount falls short of 20% of the homes value, and you are going to get a conventional loan, be aware that you will most likely have to pay for 'private mortgage insurance' (PMI). Most lenders go by the old rule that the more a person puts into the purchase then the lower is the risk. 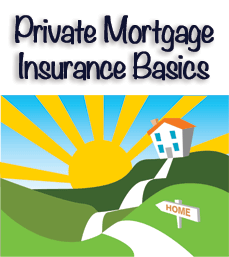 Private mortgage insurance (PMI) is a policy that protects the lender against financial loss if you should default on your loan. 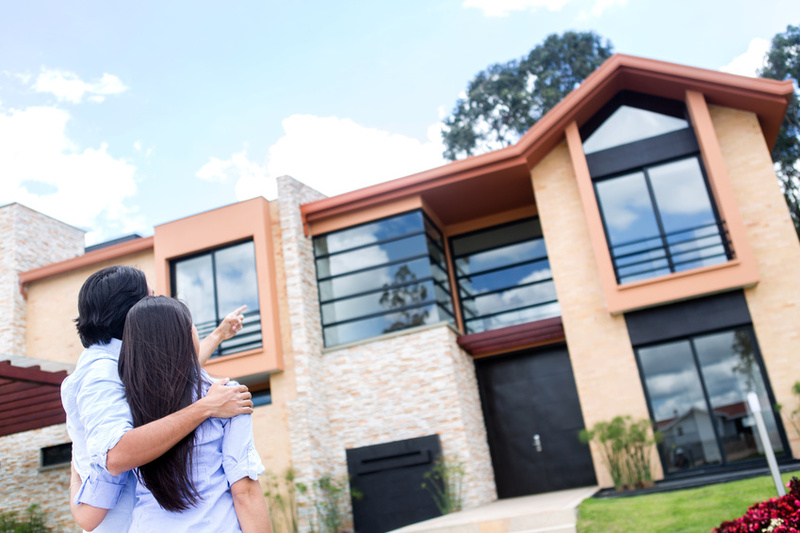 Lenders always will seek to minimize their risk by asking for a substantial down payment, usually 20% or more, or will want insurance that will guarantee them the principal amount if they have to foreclose. The lender benefits from the PMI insurance but the borrower has to pay for it. The premiums will vary. Factors that affect the cost of the insurance include the type of mortgage, loan amount, and the amount of your down payment. Generally, you can expect PMI to be about 0.5 percent of the loan amount. Is there a way to avoid having to pay for PMI? Some lenders will waive the PMI requirements if you pay a higher interest rate on your mortgage loan. In this option, they actually build the PMI cost into the loan and make the premium payments for you. There are other options available that vary from lender to lender and it's best to discuss this with your lender when deciding on what type of PMI loan you want. If you have had your loan for awhile and been paying the PMI, the PMI portion will eventually end. When you have at least 20 percent equity in your home (home value minus loan balance), you can ask your lender to have PMI cancelled. Most lenders will require a good payment history, be up to date and current with the payments, and have no liens against the home. Some mortgage loans will have a minimum wait time before PMI can be eliminated. The lender will require a new appraisal of the home and the homeowner will have to pay for that. PMI is not tax deductible. You pay the fee and never see any benefit from it. It is wise to keep abreast of your homes value at all times and then notify your lender when your loan to value has gone below 80%. I am often asked by my customers about what the difference is between a bank and a credit union especially when one of my Louisville buyers is looking for a mortgage loan source. I am probably asked the same question several times in a month. Bank and Credit Unions are more alike than they are different. The key philosophy behind them are different in that banks operate with the goal of generating profits and credit unions are community based institutions that are non profit. In credit unions, you must have a membership and it requires that you have an account with minimum deposits, and each member is a part owner in the credit union. The higher the deposits, or shares, the higher the share of profits. The credit union has a Board of Directors who makes the major financial decisions. A bank is owned by a private company or corporation. Most credit unions usually finance small projects related to community development and try to keep money within the community. Banks, on the other hand, tend to finance larger projects and they may or may not be in the community where the bank is located. Usually the interest rate charged by banks is a little higher than what credit unions charge. Credit unions are exempt from paying most state and federal taxes and therefore usually able to offer higher savings account rates and usually lower rates on loans. Banks also tend to have larger variety of products and services that allow you to centralize your banking needs. One of the biggest disadvantages in joining a credit union is their relative inconvenience as they typically have less ATMs and branches and usually lack variety in investment products and services. Choosing a bank or credit union is all about what's suitable for your own particular needs. There can be differences in rates and services in different credit unions. It is best to check out the credit unions that you may be eligible to join and your bank to see what type of mortgage loans are offered and their going rates. Almost every day I somehow get involved with having to explain to customers and potential customers, the importance of having and maintaining a good credit rating. In recent years, most of us have gone through some sort of situation where our credit rating (good or bad) was threatened or jeopardized in some way. Most of us are pretty well informed about credit ratings and how they work. 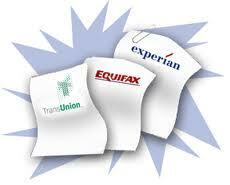 Many times a day, we hear about identity theft and how it can hurt your credit rating. With all of this said, I thought maybe I could clarify some misconceptions regarding credit and credit reports. The subject is important to me as it affects my business and my customers and potential customers. If you are about to purchase a home, refinance your present home, rent an apartment or home, then you know how important your credit rating can become. Relatively small credit score differences can keep you from getting into that apartment or from buying that home you have dreamed about. 1 MYTH: Having a lot of cash, or savings in the bank, or having a good job and good income, or even lots of equity in your home will make your FICO score less relevant when you apply for a new loan for a purchase or for refinance purposes. FACT: No matter how much cash or savings you might have, or how much money you make, if you want a real estate mortgage loan, you must meet the mortgage lender’s FICO score guidelines, and those guidelines are getting tougher and tougher all the time. 2 MYTH: If you have no debt, or no late payments, then your credit rating or score should be good. FACT: Don't confuse financial responsibility and good credit, they are two different things. Having no credit accounts or debts doesn't give you good credit - it only gives you no credit. 3 MYTH: If you check your own FICO score prior to filling out a loan application, it will help you because you won't have any negative surprises. FACT: The originator of your real estate mortgage loan, whether it is a Mortgage Broker or a banker, must pull a credit report on you from their own credit score provider and the score maybe different from the one you saw when you checked your FICO score, and it may even have different detailed line items than the one you saw. 4 MYTH: If you have had a foreclosure or a short sale on your credit record, your credit report will be damaged for at least 7 years, making it almost impossible to get any credit, especially for a mortgage loan. 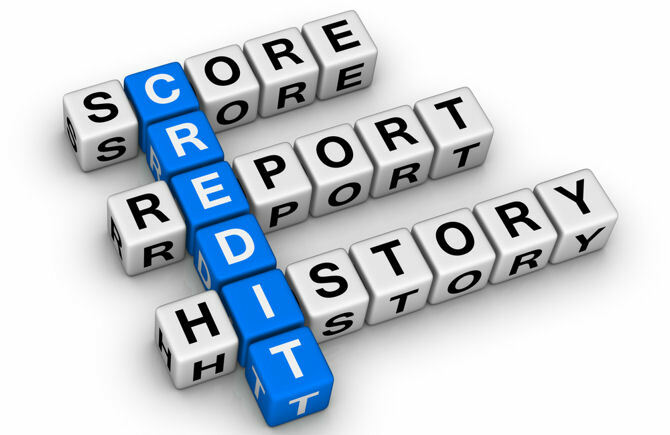 FACT: Derogatory or negative credit items, like late mortgage payments, foreclosures and short sales, appear on your credit report for 7 years, however, your credit score can be rehabilitated enough to be able to buy a home or obtain other credit in less time, depending on your particular circumstances. 5 MYTH: Having a short sale that shows up on your credit report is better than having a foreclosure show up on it. FACT: According to the Credit Reporting Agencies, short sales and foreclosures will have the same impact on your credit score. Of course, like everything else there are exceptions and your own particular circumstances will determine which way the agencies will rate you. In summary, it is best to have a few good open accounts, and to keep the payments up and current at all times. 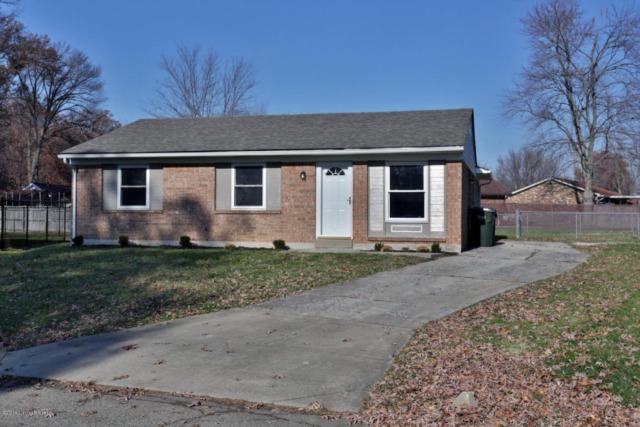 The housing market in Louisville has certainly heated up in the last few months and if the experts are right, this upturn will continue. This is good news for buyers, sellers and for all the real estate professionals. With more and more people looking to buy a new home, possibly their first home or even a commercial property, it has become clear that a good number of people really do not understand real estate financing. In face in a recent survey involving over 1000 current and potential homeowners, run by the Zillow Real Estate website, over 1/3 of the participants gave wrong answers regarding basic real estate mortgage and financing including information regarding banks and lenders and other important related questions. 31% of buyers in the survey, didn't think that it was possible to get any kind of mortgage loan with less than 5% down. This is incorrect..there are loans insured by the Federal Housing Administration that can require as little as 3.5% down. 34% didn't know what the term 'annual percentage rate' (APR) means. Terms like 'APR', 'points', 'origination fees', 'underwriting fees' 'appraisal fees', 'escrow' and 'title fees' and all other costs involved with getting a mortgage loan are important so you can figure out what the overall cost of the loan is going to be. Many of those surveyed thought that they could get the best deal by going through the bank where their checking and savings accounts were held. Competing banks and lenders can often undercut other banks by large margins. 25% of those surveyed thought that you were obligated to close with the lender that has already pre approved your mortgage. In reality, there's no obligation. If buyers see better terms available they should take them. Many in the survey indicated that they thought that lenders were required by law to charge the same fees to all clients for credit reports, appraisals, etc. This is incorrect..Fees vary from bank to bank and can often be negotiated. In the survey, over 26% of the people said that once pre approved they thought they were obligated to go with the lender that pre approved them. This is not true, you are not obligated and if you find a better rate, go with that lender. Many homeowners in the survey thought that if their mortgages were underwater, or if they owed more than the property was worth, they could not refinance their existing loans into lower interest rate loans. This is incorrect. There are many lender who deal specifically with underwater loans and refinancing those loans. Nearly a third of the survey participants thought that if they had gone through a foreclosure or short sale, they would have to wait seven years for their credit scores to recover so they could buy a home again. This depends on each situation and many who experience a foreclosure or short sale can get financing in as little as a couple of years. So often the buyers focus on getting a lower home price and totally ignore the importance of finding the right loan for their situation. I always recommend that buyers shop around to multiple lenders and compare rates and fees to get the best deal. Working with a good mortgage broker can go a long way to help simplify the application process and get you the best interest rates and lowest fees. If you don't know what APR means then it's going to be difficult to compare rates of the different lenders. If a home buyer can lower their interest rate by just half a percentage point, they can not only increase their purchasing power, but save thousands of dollars over the life of the loan. For every $100,000 borrowed, a half percentage point lower rate will lower your monthly payments by about $28 per month on a 30 year fixed rate loan, and that adds up to more than $10,000 over the 30 year life of the loan. 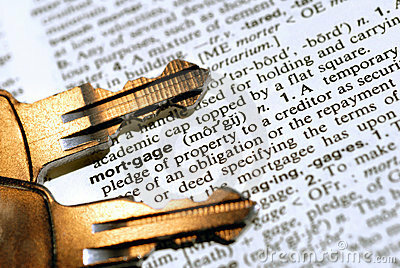 In next week’s blog posts I will outline the many different types of mortgage loans that are available. 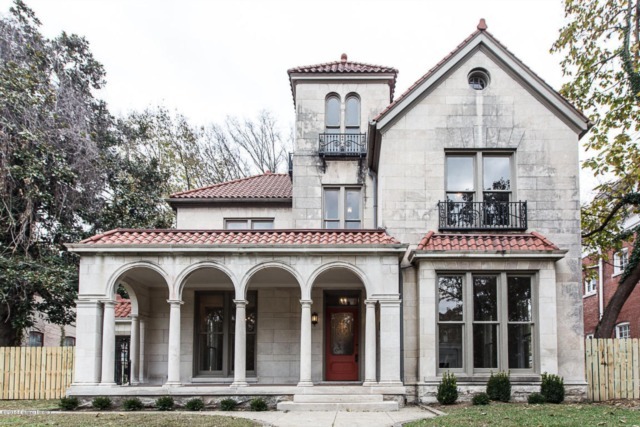 Homes in Louisville run from modern construction to the most historical like those originally built in Crescent Hill in the 1850s. 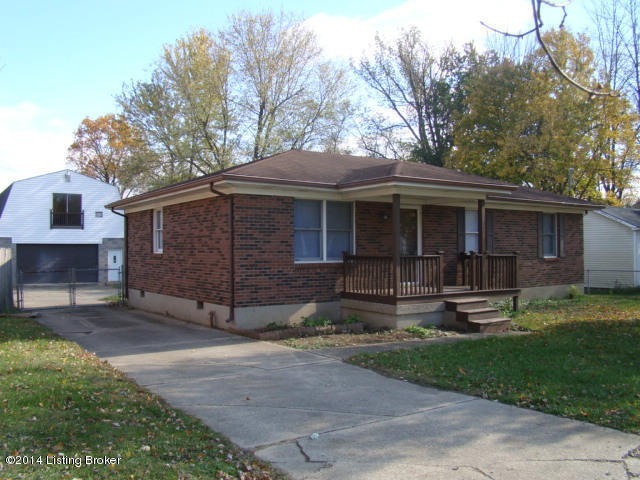 It might be interesting to point out some of the many styles of houses in the area. Each style will have a link to a current listing for sale of its type. Kentucky Castle The most expensive listing in the state. I want to preface this blog by saying that I am not a real estate agent and have no real idea what I am talking about when it comes to what is best for an interested homebuyer’s decisions. I am simply a person who bought a house a few months ago, couldn’t be happier with the choice I made, and want to pass along a few pieces of advice that I think could be helpful for those going through the process that I just finished. Our homebuying process began about three years ago when my husband and I were living in a one-bedroom condo, which we loved. While taking a camping trip in Harlan County, Kentucky I was bit by a Mud Dobber and subsequently had to be rushed to the nearby hospital as I was covered in hives and my eyes were swollen shut. Not only did we find out that day that it takes quite a lot of Benadryl to reduce the puffiness associated with a Mud Dobbber bite, but that we were expecting our first baby. We were both in shock as you could imagine. From that day, our search was on for the perfect house for our growing family. My husband and I started off on our own, without a realtor (Big Mistake). We searched websites weekly, went to open houses on Sunday, and drove around the neighborhoods we found most desirable in our spare time. At first we thought it would be easy to find a new home so we didn’t take things too seriously. That’s how we ended up converting our sunroom into a nursery for our son Maxwell. We would have preferred to move before Max was born, but things weren’t that bad, we were comfortable, that was until he began to walk. Maxwell’s toys began to take over our small space and he was frustrated with no back yard or room to play. Just when I felt like things couldn’t get any more crowded, I found out I was expecting baby number two. The news of number two put the search for a house in to high gear. 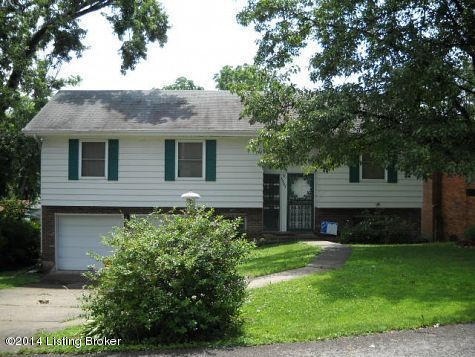 Knowing what I know now, I would have drastically changed the way we searched for a home. I truly believe it would have cut down on the time and energy that we spent looking. My first tip is to do some soul searching. Research the areas that you are interested in moving to and really decide what neighborhood best fits you and your family. My husband and I lived in a condo in the Highlands and wanted our house to be in the Highlands. We looked in that area, but didn’t think we could find anything in our price range so we focused on other neighborhoods. We wasted so much time, nearly two years, going to open houses and private showings of homes, and driving through neighborhoods that in reality we would not be happy living in. In the end, we did find a house in the Highlands that fit our budget and everything on our list of must-haves. Nearly every day we say to ourselves how lucky we are to live in a neighborhood that we love, with neighbors we enjoy, and a lifestyle that we want to be a part of. I suggest that you decide which neighborhood lifestyle fits yours and stick with a similar community to join. If you are just a little patient and wait for the right house to come on the market I bet you will save yourself a lot of wasted time and energy in the end. My next tip is to scour the neighborhood and see what the neighbors are like. If the community is offering any festivals, yard sales, or farmers markets, go and introduce yourself. See if it is a welcoming community or if people stay to themselves. You can tell a lot by driving by the house you are looking at on a Saturday or Sunday afternoon to see what the neighbors are doing. My last tip is to do a 360 degree view of the house. Look at all the buildings around the house and who is living there. 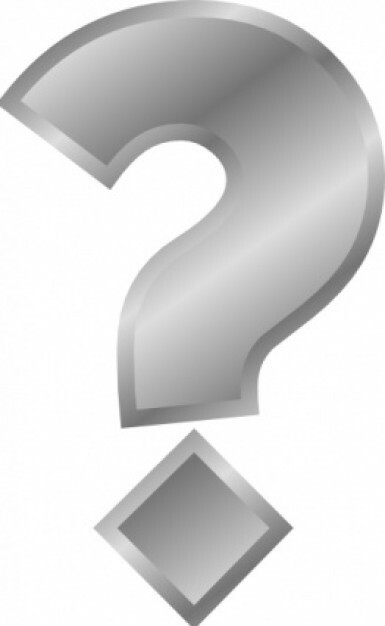 Are there any apartment complexes around the house and if so what kind of tenants live there? If you have children are your neighbors to either side of you friendly and okay with the occasional ball in the yard? You would be surprised how many times we ran in to cranky neighbors! The building across the street is the one you are going to be looking at the most, so make sure it’s not an eyesore. Most of the time these are not deal breakers, but just some food for thought. All of these tips are things that my family happened upon my sheer luck, karma, or fate if you believe in that. 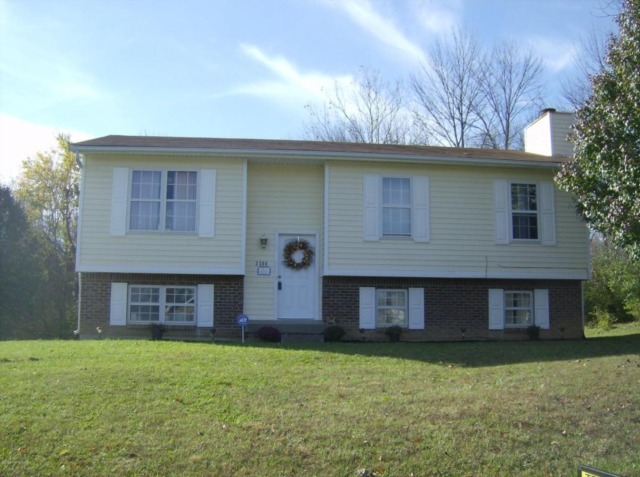 We put offers in on over six houses in neighborhoods as far away as Goshen. At the time I was devastated, but looking back, luckily, none of those offers were accepted because the Highlands was the right fit for us. My final thoughts for you, if you are struggling through the homebuying process now or are about to begin, is don’t settle. Whatever house you end up with will be the perfect one. It might not be the “forever perfect house,” but it will be the “right now perfect house.” Good Luck, and that moment when you are sitting in your new living room looking back and saying, “remember when…” will come soon enough. 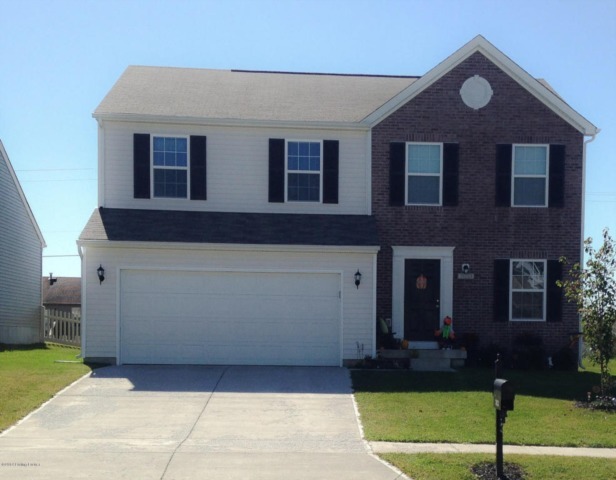 To learn more about The Highlands of Louisville, please visit Louisville Highlands Homes for Sale. Moving to a new home can be an exciting experience. As many folks know who have recently moved to Louisville from across the county or from the far reaches of the globe – as well as those hose have just moved across town – it’s also a whole lot of work. But don’t let it intimidate you! Yes, it’s a big job, but with the right approach, it can add to the excitement of your new beginning, not take away from it. Following these tips will help you manage moving into your Louisville home. Believe it or not, you’ll be all smiles when the moving truck arrives. Overdo It on Supplies – There’s a universal law when it comes to moving: You will need way more moving supplies than you think you will. So stock up on boxes, packing tape, bubble wrap, newspapers, colored dots and markers, and when you think you have plenty, go back and get more. This will keep you from having to make trips to the store for these items during the actual move, which slows things down and causes unnecessary frustration. Plan Ahead – You’re not just moving your belongings from one home to another; you are changing your whole way of living. Too often, people forget to take care of the many, many “life details” that are involved in changing residences. Well in advance of your move, make a list of all the things about your life that will change in some way. Devote a major section of this list to all home-related services that you’ll need, like gas and electric, water, telephone, cable, Internet, etc. Have one column for the date your service will end at the old place and another for the date it will begin at the new one. Then check each one off as the service is transferred. On another section of this list, jot down the names of every company or organization who will need your new address. To help you avoid forgetting some, start your list a few months before the move and have it handy every time you go through the mail. The bills that arrive each day, either by post or via email, will help you remember what to add to your list. The companies that manage your mortgage, car loan, credit cards, cell phone, newspaper and magazine subscriptions, etc. will need to know about your new residence. Also, remember to file your change of address with the post office. Pack It Up – The actual packing of the boxes may not be tons of fun, but there are ways to do it that will make the whole process much smoother. First and foremost, remember not to pack boxes too full and be careful with heavy objects. Too many people end up trying to lug overfilled boxes out to a waiting truck only to have them break from the excessive weight, which can result in damaged items, lost time and additional stress. Also, don’t just randomly put items into boxes without an organizational strategy. Instead, label and color-code each box so you know exactly where it goes in the new house. For instance, you can write “kitchen” on a box you put dishes in and add a yellow dot. That way, when you’re unpacking, you’ll know that all of the boxes with the yellow dots hold items that will go in your new kitchen cabinets. Prepare a Day One Box - Let each member of the family pack a box with the things he or she will need on the very first day and night in the new house. Things like sheets for the bed, a towel, necessary toiletries, a lamp, alarm clock, a change of clothes, medicines, etc. will help everyone feel more secure knowing that even if some of their items don’t see the light of day for a while, life will still go on just fine.The actual move may not be the most exciting part of purchasing a new home, but using these techniques will help you expertly manage your move to or within Louisville. A little advanced planning and the use of a couple clever tricks on moving day will get you in your new home quicker so that you can get on to the adventures that await you there. 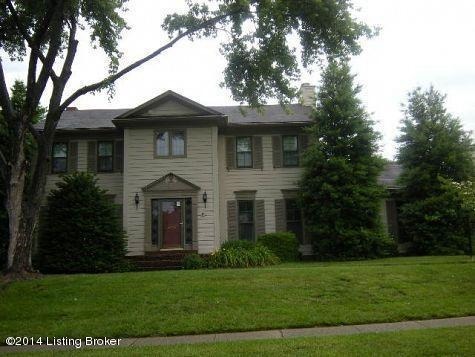 Viewing Louisville Homes for Sale has never been easier. Our team of Buyers agents are ready to help make finding your new home easier. We want to help you with all of our search tools. Consult us for all of your Louisville real estate needs. We all know that it’s a good idea to see our doctor for a yearly physical and to open wide in the dentist's office if we want to head off cavities before they begin. What’s true for our physical and dental health is true for our “home health” as well. When buying a home, it’s important to have a thorough home inspection completed before we sign on the dotted line. But how do we choose one? And what should we expect once we do? How long have they been in the business of home inspection, not just a home-related industry? And how many home inspections have they done? Are they certified by the International Association of Certified Home Inspectors or the American Society of Home Inspectors? Can you access references and testimonials from other home owners who used their services and were thrilled with the result? Will they provide you with sample home inspection reports so you can see an example of what you’ll be getting? Positive answers to these questions will narrow the field for you. At that point, you can use price as a component in the decision-making. An average fee for an inspection is between $250 and $500. You can also consider candidates who provide additional, related services, like mold testing, termite inspection, radon testing, etc., to help you make your final choice. Once you have selected a home inspector, what should you expect him or her to find? 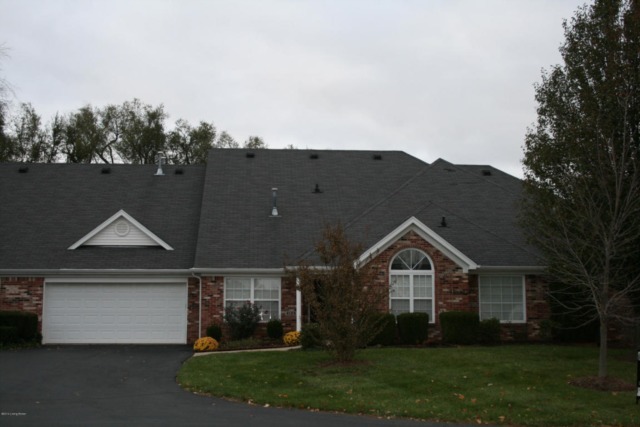 Your home inspector should check both the inside and outside of the home to identify any problems – or potential problems – with the roof, the home’s structure, the plumbing, the electrical writing, the heating system, and any moisture issues. To become more familiar with the parts of the home that your inspector will review, check out a home inspection checklist that you can find online. This can help you not only anticipate what your inspector will be looking for, but it can also help you come up with questions you may have when the inspection is completed. We wouldn’t expect perfect physical health if we never had a check-up, and we wouldn’t be surprised if we developed cavities if we never saw the dentist. Similarly, the health of the home will are planning to purchase should always be assessed by a professional home inspector. 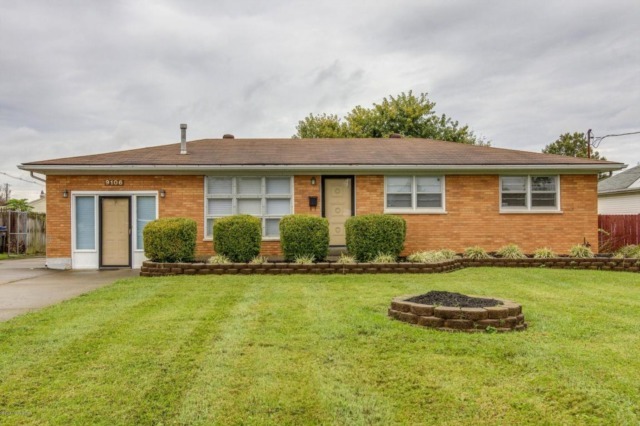 Since for most of us, our home is our biggest investment, it’s more than worth the cost of the inspection for Louisville home owners to have the peace of mind that comes from knowing exactly what we are purchasing. The buyers agents with the Brad Long Real Estate Group can provide you with a list of home inspectors that have a proven record of competience. 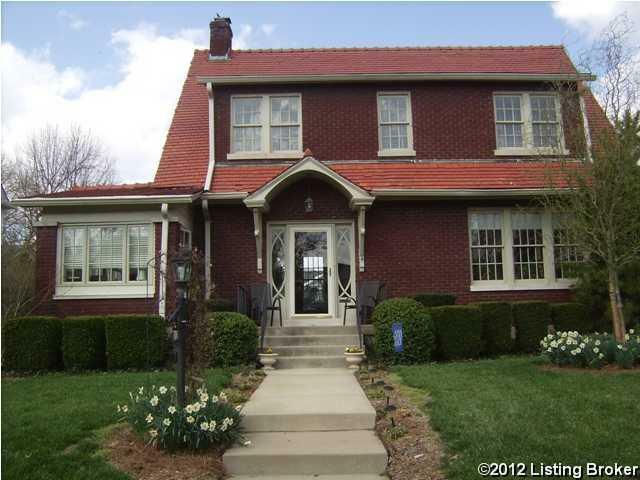 Search for your perfect home on Louisville Real Estate the areas easiest to use search site.